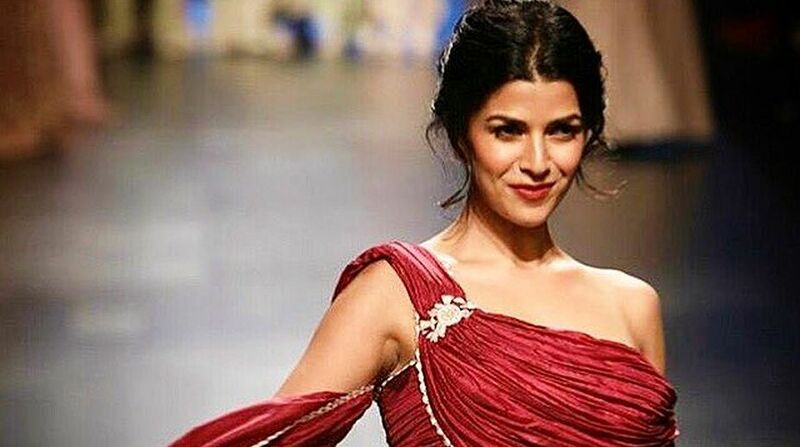 Nimrat Kaur doesn't believe in having a "big PR machinery" behind her, and she lets her work do the talking. The actress says she likes to be a "little conservative" in professional matters. She feels too much publicity sometimes backfires, and so she prefers to abstain from it. "I just love to do my job more often than not and then looking at what I am doing next. If I get publicity by the virtue of my work, fantastic, great and if not then work keeps happening on its own anyway," Nimrat told in an email interview. She added: "I also feel sometimes too much PR or publicity around something can be counterproductive, so I like to take a little conservative take on this in my professional matters." The critically-acclaimed actress, who has worked in films like "The Lunchbox" and "Airlift", has made her presence felt internationally after being associated with foreign TV shows like "Homeland" and Manoj Night Shyamalan's TV series "Wayward Pines" – which was aired in India on Star World Premiere HD. Nimrat, who has been roped in to play the lead — of a combat role in the Indian Army — in Ekta Kapoor's new web series, feels "it's so important for one's work to speak for itself". "And sometimes I think to each his own, as long as you think you can do justice to what is expected of you whether or not you have big PR machinery behind you," she said. The actress likes to keep a "little bit of a balance". She said: "I find it exhausting to constantly have to be in too many different places even if it literally to attend different things at one time. I am little bit of a one-thing-at-one-time kind of person."